Donna Elder received her real license sales associate in 1988 and broker license since 1992. 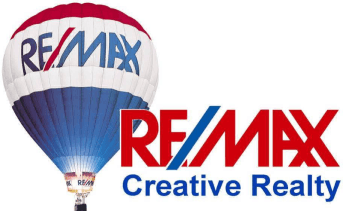 By far the majority of her business comes from repeat, client referral and Realtor referral. Also check Zillow, Trulia, Quality Service Certified, Yelp and Angie's List for references. Donna's clients financial well being is her #1 priority. She knows her market inside and out. Donna Elder has a list of contractors who have been with her and her clients for years to deal with repairs. Donna does keep up to date on mortgage products to recommend to clients based on their financial situation.